Please join us at CyberHound Live, our last forum for the year. Stephen Walsh, Director of Customer Services will introduce LiveZone – our innovative, easy to use portal for school leaders, teachers and students. 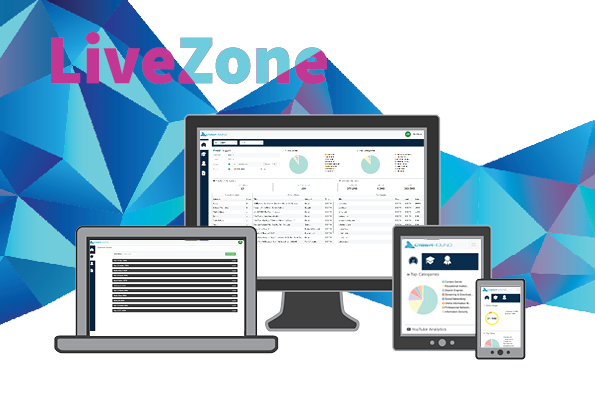 Dramatically improving teaching efficiency and student accountability, LiveZone gives access to the day-to-day tools each user needs – all through one simple interface. Lisa Nicholls, Education and Training Consultant will deliver a detailed training session around LiveZone, and our ClearView and Classroom Control features. School leadership and executives are strongly encouraged to attend this informative session just before lunch. Register yourself, and a colleague, and you each have a chance to WIN one of ten CyberHound Bluetooth cube speakers. Attendees at the forum will also have the chance to win a CyberHound LiveZone teacher one hour Professional Training session with Lisa, valued at $590. We will also take the opportunity to introduce you to Caroline Hartley who has recently joined our Victorian team of Ian and Tim. Caroline is a Victorian Regional Manager. Caroline will be available to discuss our technology platform, features such as LiveZone and answer any of your queries.